Commercial trucking accidents can be devastating for victims, resulting in extensive injury or fatality. Due to the sheer size and weight of these vehicles, they can also cause catastrophic damage to property. Truck accidents are complex, in that any number of parties may be held responsible, including the driver, the company, and the manufacturer. If you or a loved one has been injured in a Provo or Salt Lake City, UT, accident involving negligence, you may be entitled to significant compensation and punitive damages. 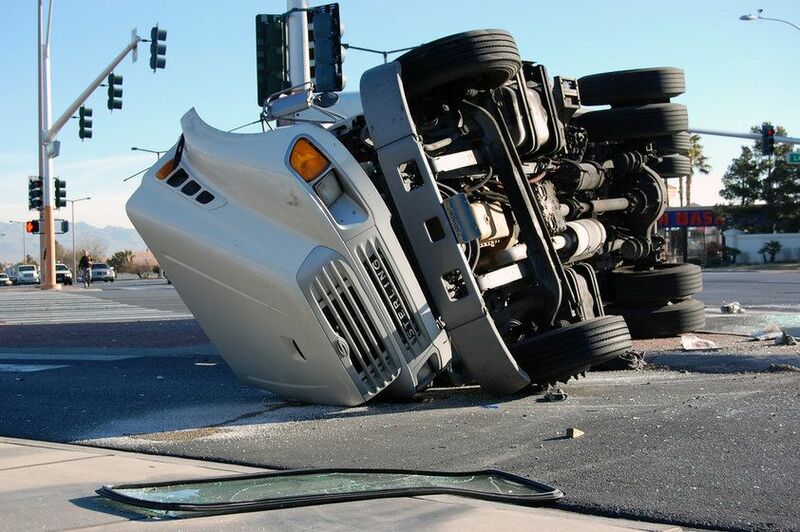 Truck accident attorney Lynn C. Harris can help you seek justice for pain and suffering, providing expert legal counsel and strong litigation when guiding you through a personal injury or wrongful death case. Contact our firm today to discuss your case in detail. With multiple insurance companies and attorneys involved, proving liability can be difficult. As such, it is imperative to work with highly knowledgeable team of lawyers who can ensure you receive justice after an accident. Our team can review the unique details surrounding your case to establish liability, interviewing key witnesses and reviewing written and visual evidence. Insurance providers of at-fault parties can use their resources to minimize your injuries and reduce their expenses. As Utah allows for "comparative negligence," insurance companies may even attempt to place some of the liability on you, which can significantly impact your claim. Lynn Harris and his team have successfully protected clients from these tactics by making a strategic statement on their behalf and handling insurance negotiations. To build your case, it is highly important to collect proper documentation following an accident, including accident reports, insurance information, as well as medical records and bills. Our team can compile this information in an efficient and organized manner, so as to ensure we have a comprehensive understanding of the events that took place. Truck accidents are different from other automobile accidents, as both drivers and their employers are held to highly regulated standards. They must keep records of driving logs and maintenance requirements. Mr Harris has in-depth knowledge of these rules and regulations, including how to collect, interpret, and present records in court. Lynn C. Harris can help you seek justice for pain and suffering, providing strong legal counsel and litigation when guiding you through a personal injury or wrongful death case. For the last 30 years, Mr. Harris has advocated for clients pursuing lawsuits after truck collisions. His years of experience have allowed him to develop a proven strategy and amass diverse resources to effectively fight for you. Lynn C. Harris has built his reputation as a compassionate, dedicated personal injury and wrongful death attorney who is committed to investing himself in your case. If you have been injured in a truck accident, contact us online or by phone at (866) 571-0939 to ensure you have the best legal representation by your side.